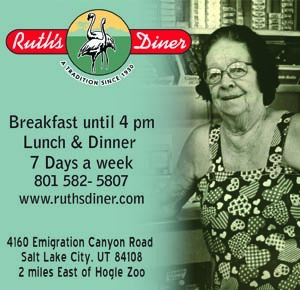 You’ve hiked, skied and rappelled Utah’s mountains; you’ve visited the museums, galleries and historic buildings; and you’ve dined in all the trendy and hole-in-the-wall restaurants. But have you looked up? You may or may not believe in flying saucers and little green men, but the possibility is worth exploring in a state that has been a hotbed of UFO activity in recent months. 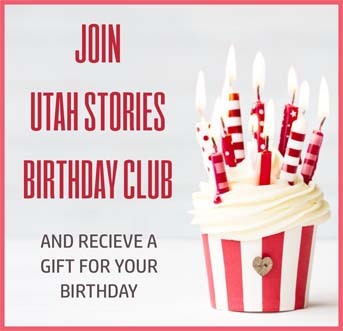 Dave Rosenfeld, the founder and director of the Utah UFO Hunters Investigative Team, said he alone has seen two unidentified flying objects in just the last six months. Last October, Rosenfeld stepped outside of work to have a cigarette. They watched it hover for about ten minutes above Sugar House until it disappeared into the clouds, Rosenfeld said. He attempted to capture a video recording with his phone but without a good zoom lens, it merely captured a tiny dot in the sky. Just a couple weeks later, in early November, he was again in the Sugar House area to pay his phone bill. When he looked up before entering the store, he saw what appeared to be two orbs circling each other. Over the years, Rosenfeld has seen dozens of unidentified objects in the sky, which he believes are piloted by aliens. The tests performed at Dugway Proving Ground seem to attract UFOs, he said. “When they are doing tests out there, lights are glowing in the sky, or they’re having some kind of bombing runs, it seems to attract UFOs.” We wrote a story posing the question, “Is Dugway the new Area 51“. We thought we could debunk this myth but it turned out to be far more plausible the deeper we examined. Rosenfeld reported that during 2002 tests at Dugway, five UFOs came down and watched then flew away. Ufologists who looked at the event concluded that whatever was being fired there was going into space. “And I think what attracted the UFOs was seeing something firing into space and they want to see what’s going on here, so they came down and watched,” he said. “I think we’re being babysat. I think the entire planet is being babysat by UFOs that have been here forever. Interested in seeing if you can spot your own UFO? Grab a camera and something comfortable to sit on to pass the time. Rosenfeld recommends a good camera with an optical, rather than digital, zoom; a portable telescope with a camera adapter; and night vision equipment. If you sight a UFO, Rosenfeld requests reporting it with any evidence you have, such as videos and pictures. “That’s going to help us all in tracking this phenomena down and actually seeing if it’s the real phenomenon or if it’s some kind of military test. If you can include any evidence that you have, such as video or pictures, that’s going to help immensely as well,” he said. 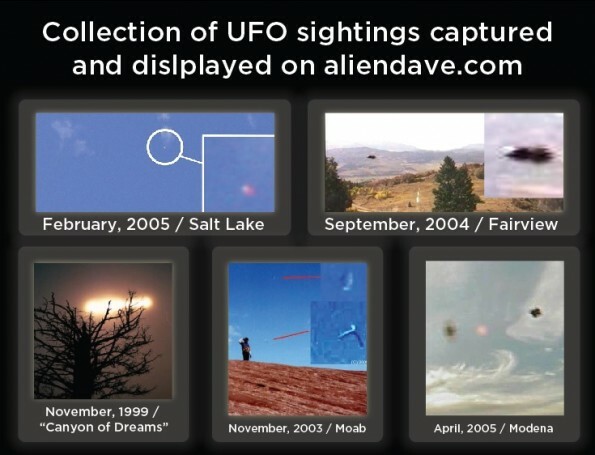 For more information on Utah UFO watching, or to report a sighting, visit www.aliendave.com.